pettipants add a slippery layer under suede slacks and are very comfortable. This is the best under garment for wearing with hot weather summer dresses when nylon stockings are unbearable. It keeps you cool and helps fend off that hot, sticky feeling while feeling fully dressed and proper. I got one in white and one in black. Miles kimball was the only source where I could find petti pants. Department stores don't sell them anymore. 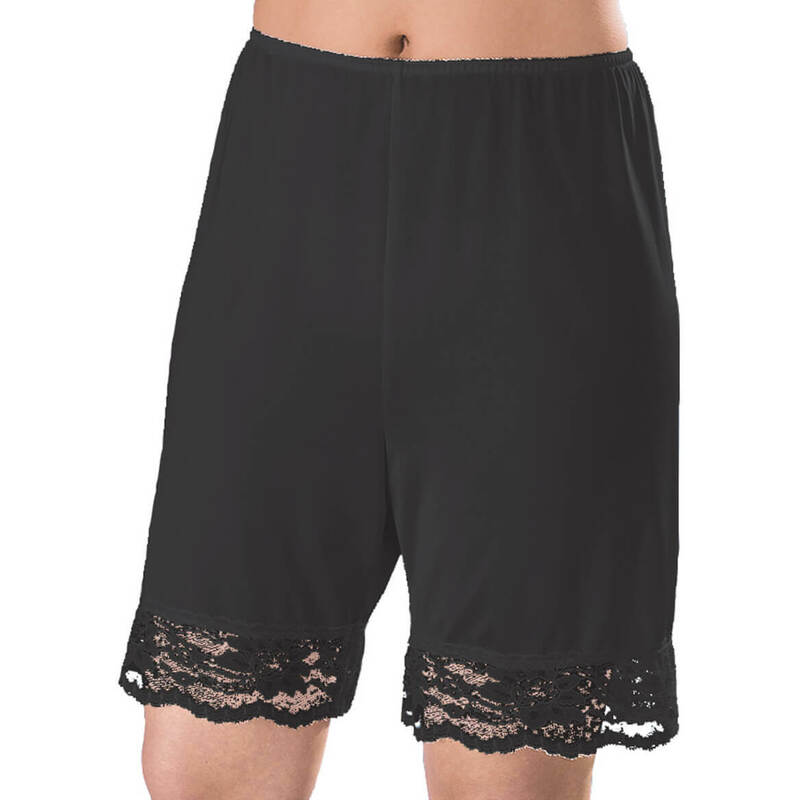 These well made petti pants keep sunlight from passing thru your dress for great,comfy, and soft protection against your skin. I am so glad that I receive miles kimball catalogues. The product is great to use with dresses without the fear of having it bunch up. These are perfect under summer skirts or dresses to prevent see-through and do not ride up like regular slips. I enjoy the comfort of it. I'm always wearing these under skirts and slacks. The material is a bit thin, but by rotating supply, they last for a good 2 years or more. Size runs a bit long, but my casual skirts are below the knee. Can't imagine giving these up for regular slips. Under slacks, they eliminate crotch ride-up. This item is perfect for a knee length skirt. I used to wear them many years ago and was delighted to find Miles Kimball carried them. For years I have worn shorts under skirts and dresses. I prefer to wear shorts rather than using a half-slip or full slip, especially in the summer when I don't wear pantyhose at all. I came across these a couple years back when reviewing the catalog. I ordered them on both short and long, and in all three colors. I LOVE THEM! I re-purchased them recently due to some weight loss. The lengths are ideal for both shorter and longer hems. I highly recommend them! They are great for shielding your underwear. I love this. I use them under summer dresses where skirts may fly up. 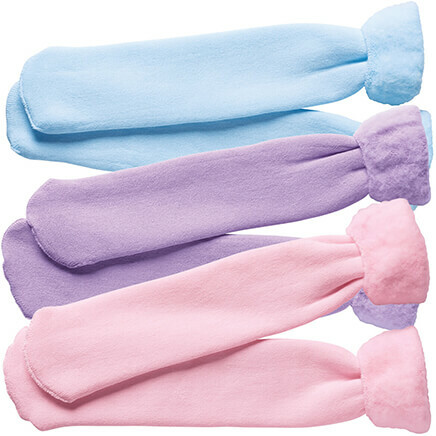 These are so soft! I wear this under my dresses and skirts to prevent chaffing on warm days. 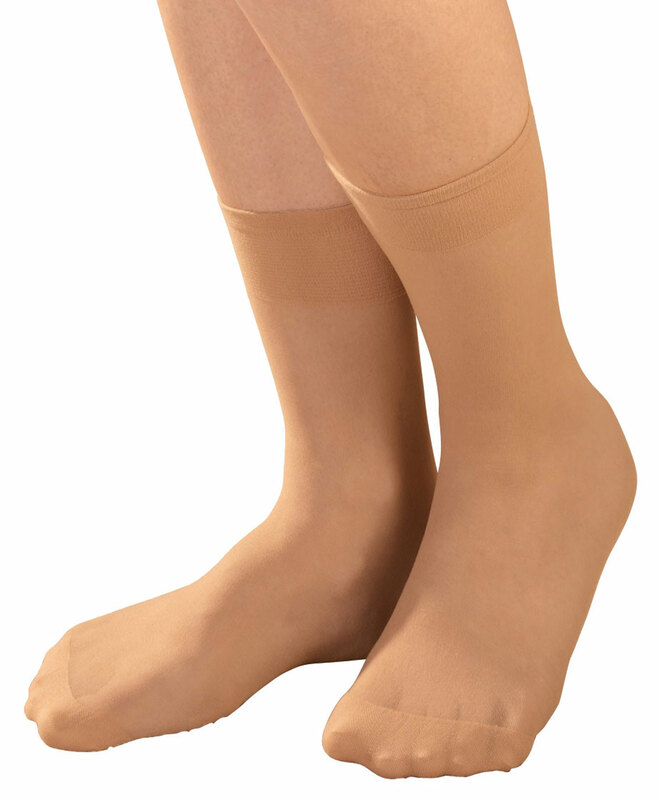 I love these when I don't want to wear the uncomfortable shapewear but want the coverage. I feel this fits true to size. I am a size 14 in a dress and my weight is 150. I bought the large and they fit me fine. I highly recommend these ! I have these in black. The 8" inseam length is right for a mature gent and keeps your legs from chafing. The slippery nylon slides on you all night, prevents bunching and binding, and caresses you to sleep. I looked and looked for some of these. So glad you have them. I will wear them under just about everything. The material could be slightly heavier but, they are still comfortable. This is just what I wanted, its just really too long. I had to cut off the lace part. I wish there was a shorter version available. I bought these to wear under light colored/weight summer dresses. They work great however,the waist size is not true. I wear a size 12 pant and ordered the large and it is snug. It does fit close on hips but not tight. I am a little thicker in the waist than in my hips so the XL might have worked better. But as petti pants are hard to find these worked great.. probably will order the black one next. 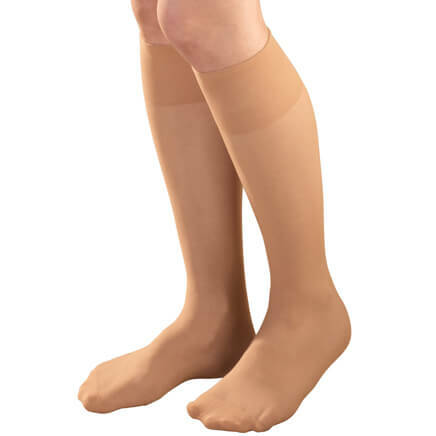 I got these for my mom and she loves them it just what she needed to wear under her skirts. The seam is highly irritating. The pants are super baggy. Definitely not worth the money. It would feel better if you had sent me the right size The right size should be extra large not a 1X. It might of fit better because the other one that I order did. Have a pair and love them under skirts and dresses in the summer! I've bought them years before from Miles Kimball and really liked them. I was glad they were still available. They're good quality and so comfortable. I like having options on length. have used them for years & love them under dresses & skirts; good for modesty's sake when you teach school & have stairs to deal with & also w/ slippery floors & chance of falling. Worked in a school where dress code required skirts & dresses so pettipants were essential. I hope to wear these under summer dresses in lieu of a slip. Wore these in the past and prefer this to slips. I couldn't decide between the long and short, somI bought one of each. I bought a package of two of these 20 years ago and haven't seen them again until now. I've wore my first ones out! l like it and cannot find it hardly anywhere else. have pettipants for years and miles Kimball offers quality and excellent price. I have black and white - beige not offered elsewhere. Have only seen this product in one other clothing catalogue at a higher price. Much prefer this half-slip size than a full slip. Will also be great when wearing wool pans. I love wearing these instead of a half slip. They are very comfortable. to wear under summer dresses without your hot and sweaty legs rubbing together, the lace on the bottom-if it is seen-is very feminine looking. I haven't received these yet, but I like loose fitting clothes. They should feel nice against the skin and they look comfortable. Also won't have to be constantly adjusting like you do a slip! I was looking for something that would not ride up under dresses and would prevent chafing. Pettipants are hard to find these days, and they are very necessary under dresses. I prefer this short slip over a half slip and/or a Spanx short. 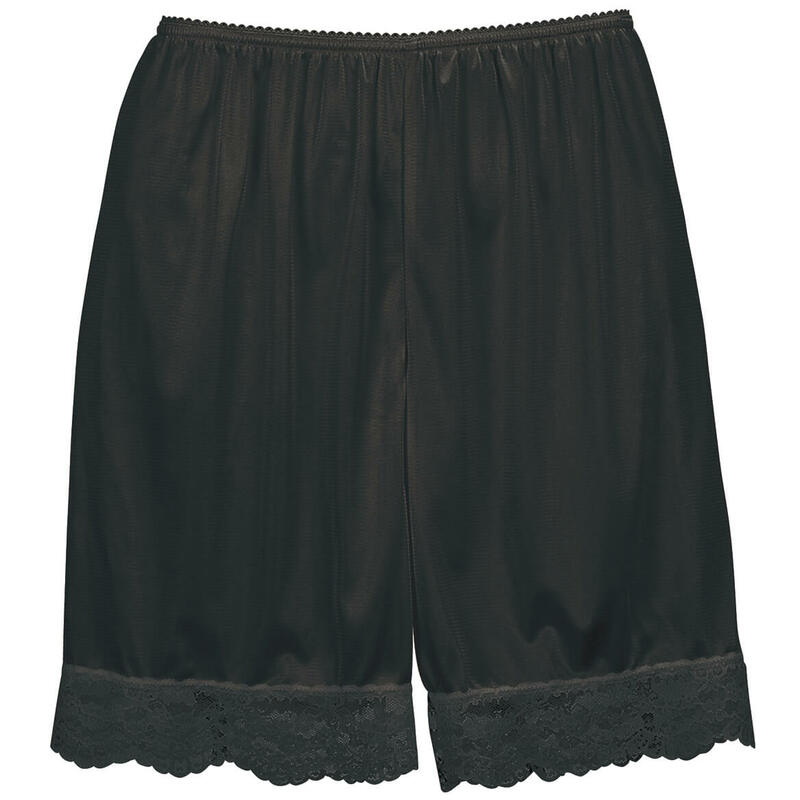 To me, this lace pettipants short is far more comfortable under dresses and skirts. Great for the shorter dresses i enjoy wearing. I had surgery and this type of pants are more comfortable. I have owned pettipants for several years. I lost a great deal of weight due to illness and have looked numerous places to find replacements for the ones i own that are too big. I love, love, love the convenience of pettipants and the comfort they offer. I am so glad to have finally found a place to purchase them. Great to wear under dresses without hose in the summer! Only place I could find what I wanted and needed. What is your pettipant sizing chart? BEST ANSWER: im not sure about the official sizing. However, I'm a size 14 and I wear a large. Hope that helps. WHEN YOU SAY SIZE LARGE IS THAT A 12 OR 14? BEST ANSWER: Thank you for your question. The dimensions for size Large are as follows: 27” unstretched waist, 46” hips at widest point, 20” from top of waist to bottom of lace, 27” leg width at lace bottom, does not stretch, inseam 7 ½”. We hope this information will be of help to you. I ordered a size 3x but it is way too big. Why don't you have measurements such as waist size? I wear a size 18-20 and am not sure what size to order. Please get back to me as I need to return the ones I got asap. BEST ANSWER: Thank you for your question. The small has a 22" unstretched waist and will fit 38" hips at the widest point. The medium has a 24" unstretched waist and will fit 45" hips at the widest point. The large has a 27" unstretched wiast and will fit 46" hips at the wides point. The XL has a 30" unstretched waist and will fit 50" hips at the widest point. The 2XL has a 36" unstretched waist and will fit 56" hips at the widest point. The 3XL has a 38" unstretched waist and will fit 60" hips at the widest point. We hope this information will be of help to you.